One of my favorite organizations is “Friends Of Classic Las Vegas”. They’re all about the people who made Las Vegas. They sponsor panel discussions every month, but there’s also the business meeting side of it. Their monthly business meeting will be this Sunday July 13, 2008 2 pm at the Morelli House. Usually they meet in members homes, but this month in preparation for their 1 year anniversary The Morelli House will be the venue. 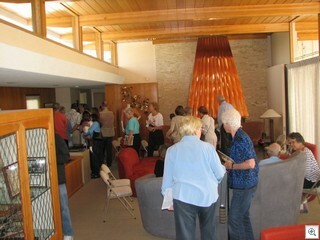 There will be a tour of the property, which is in my opinion the crown jewel of historic preservation in Las Vegas. 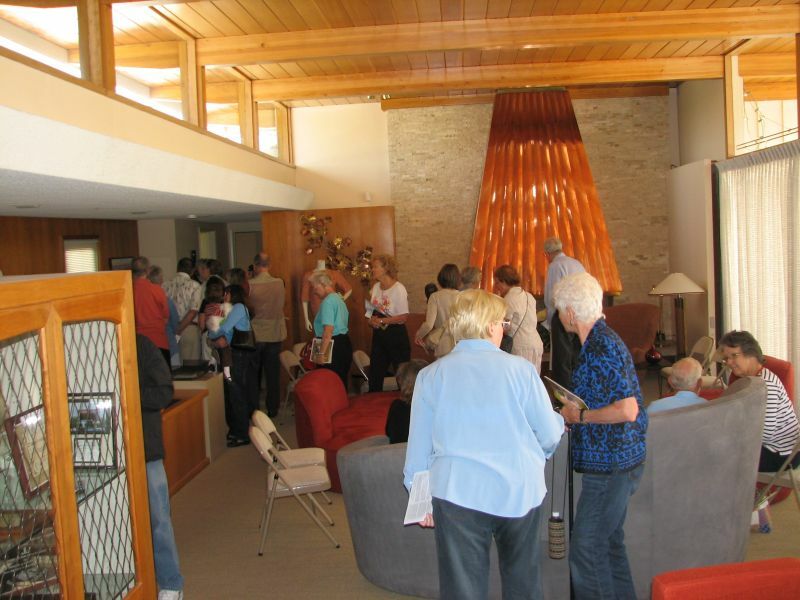 From my point of view, if you want to learn about classic desert living modernism, there’s no better place to get started than at the Morelli House. I’ve covered it many times on VVV for a Variety of reasons and there’s plenty of pictures if you’ll click here to see all the VeryVintageVegas posts where I’ve mentioned it or explicitly talked about it. If you’d like to check out FOCLV or just see the Morelli House, we hope you’ll come out on Sunday.